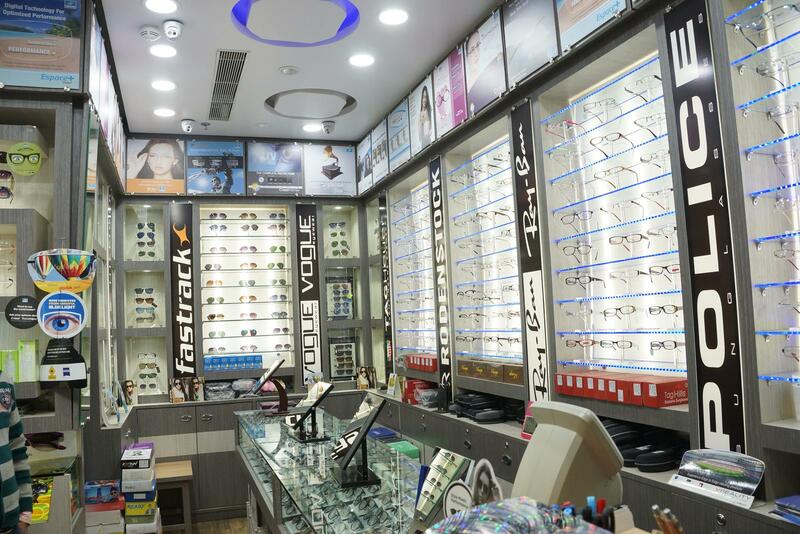 Buying eye glasses is not an easy task. 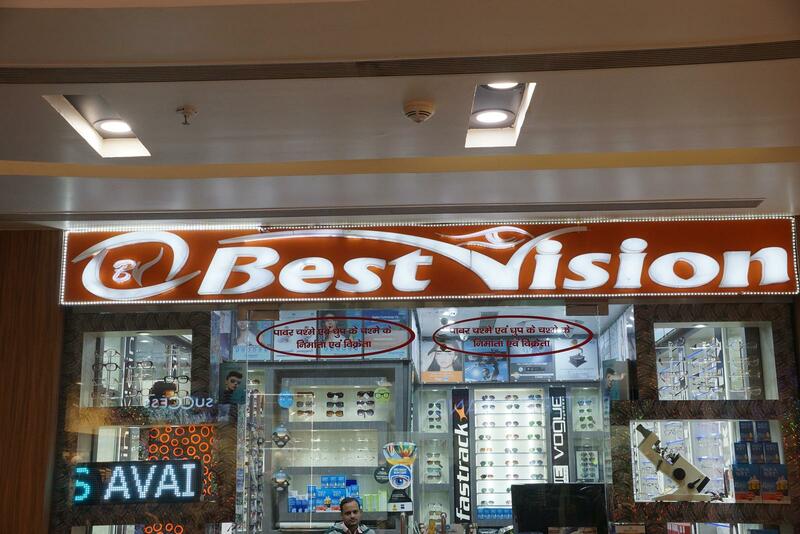 Best vision provides the best products over 20 years. 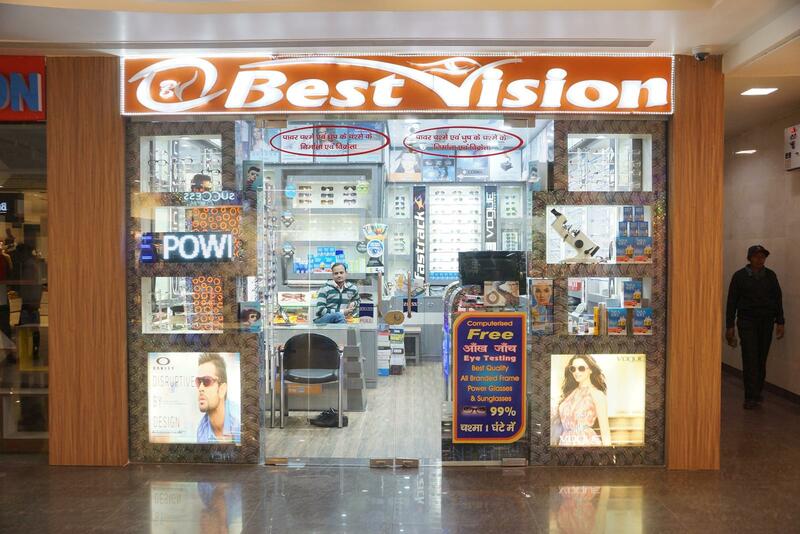 They guide their customers with a gala treatment that you can easily get your desired product with your budget. 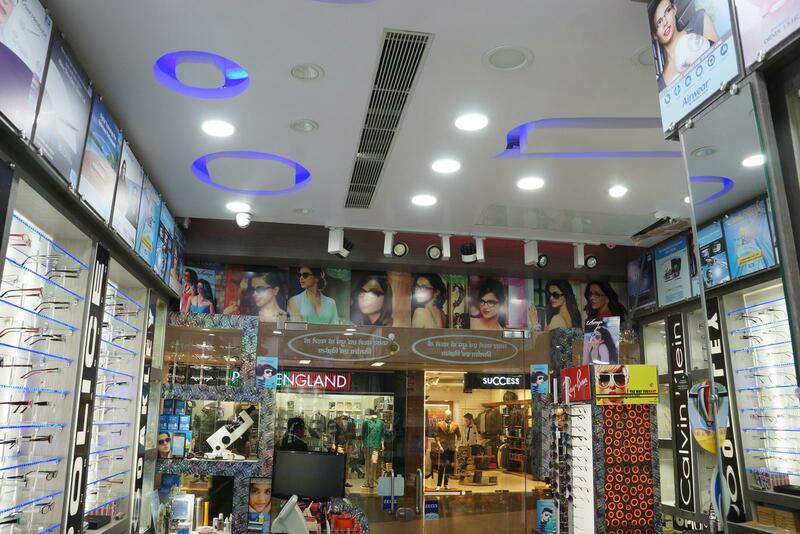 You can get best quality glasses with a variety of fashionable frames. Run to the shop at ground floor.